How do I access my Raspberry Pi server over the web? 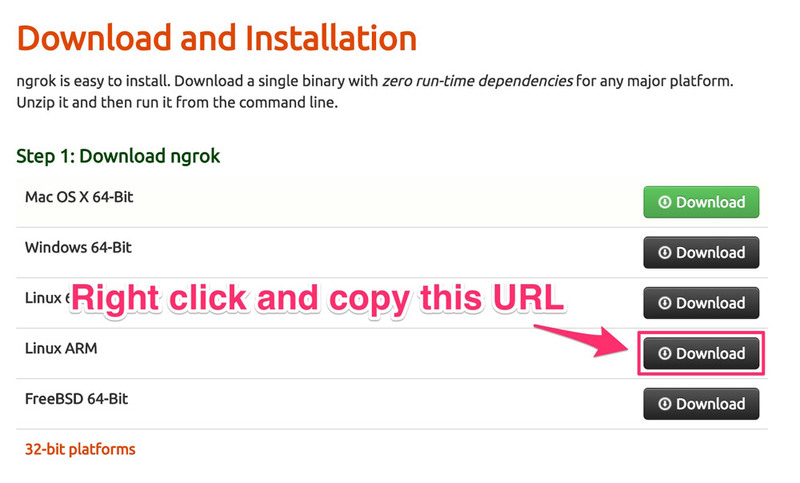 The easiest way to access your Raspberry Pi from the web for testing things out (like a simple web server) is to use a service called ngrok. It creates a secure tunnel to your Pi’s locally running server, giving you a simple public URL that you can use to access it from anywhere online. 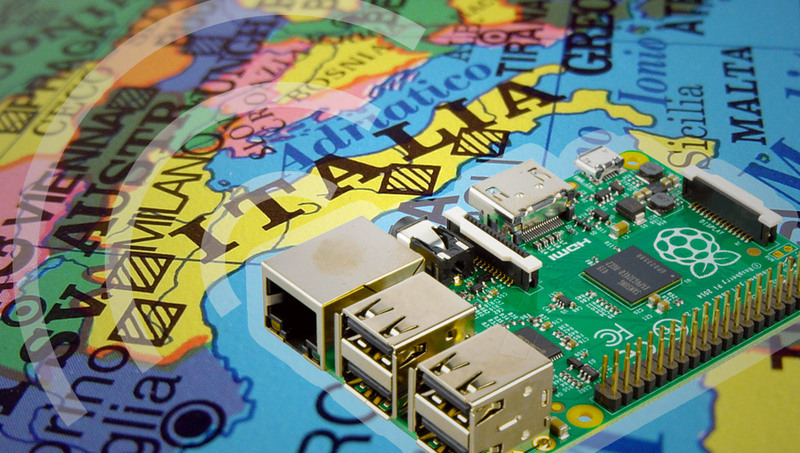 Your Pi shall soon be able to communicate with the globe! The URL you’ll want will look like “http://0acc59c9.ngrok.io” (ngrok will generate you a unique one, so don’t try this one!). If you enter your URL into wherever you are trying to access your Raspberry Pi from, you should access that service on your Pi, just as if you were accessing it from your local network! Well, not quite as quickly but still quite speedily!